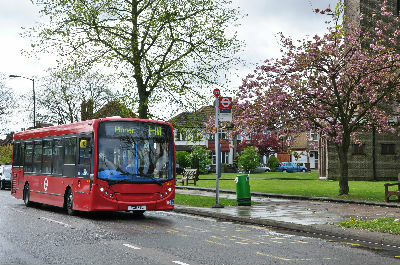 We are 10 minutes walk from North Harrow and Rayners Lane tube stations, and on the H11 bus route, which goes from Mount Vernon Hospital, Northwood to Harrow Bus station. Please click here to upload a further map and detailed travel information. If you are considering a wedding or a baptism, please click here to upload a Parish boundary map.